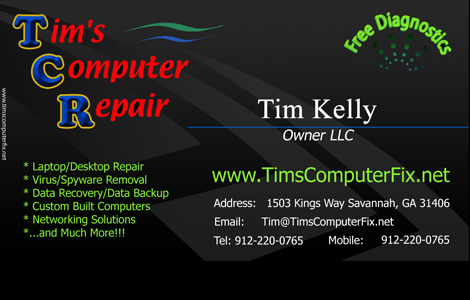 Tim’s Computer Repair (TCR) is your personal one stop shop for any computer and IT related issues you may encounter. 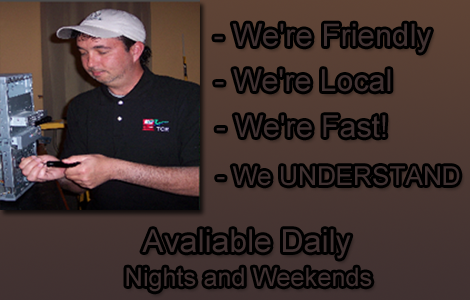 TCR specializes in a variety of technology repairs and services. Located in Savannah GA , we have the areas top repair technicians. Lifetime Savannah resident and owner Tim Kelly has over ten years of dedicated experience in the computer technology field. 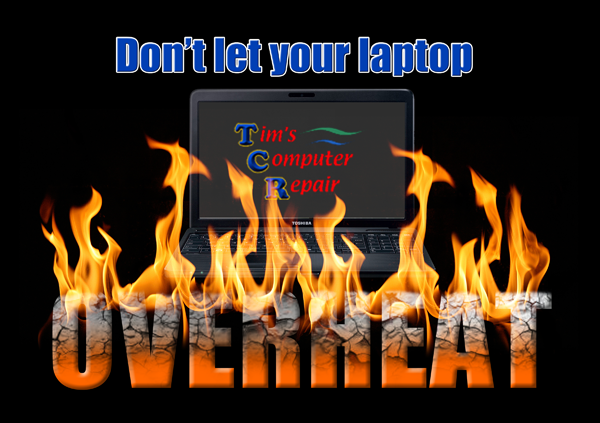 Let Tim and his knowledgeable staff take the frustration out of your life when technology issues arise. Our technicians can fix a wide range of computer, IT and network related problems. 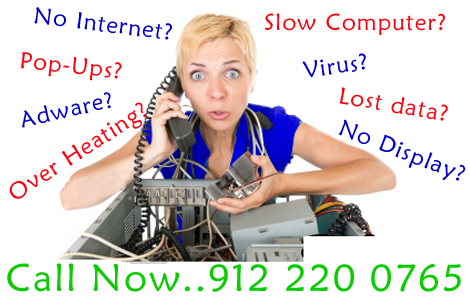 Whether your computer is infected, very slow or you have no internet connection, we will fix it for you. 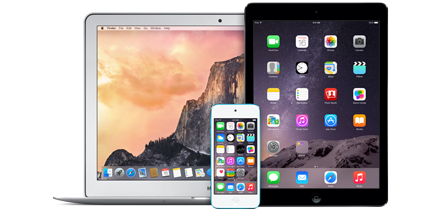 We will help you with software related issues and data recovery on Android, iPhone and iPad models as well. Our prices are competitive and we offer free estimates in most cases. We pride ourselves in providing award winning customer service. Let TCR help you to understand your technology. You will not find a more friendly, easy to understand computer IT company in the Savannah GA area. TCR has been in business since 2007 and has maintained a service of excellence unmatched by other computer/IT companies. Tim’s Computer Repair uses the most advanced virus and spyware removal procedures in the industry. Viruses can cause a number of different issues including sluggishness, browser redirects, popups, slow internet and data corruption. TCR can get your computer running like new while keeping all of your data and programs intact. 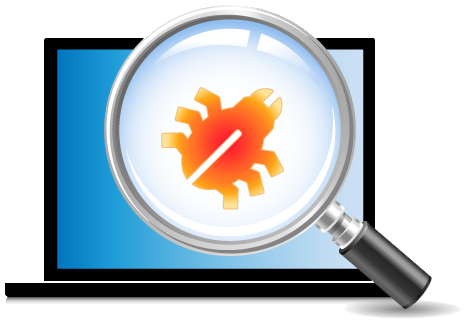 Give TCR a try and see why we are the best in the business when it comes to virus removal and prevention. 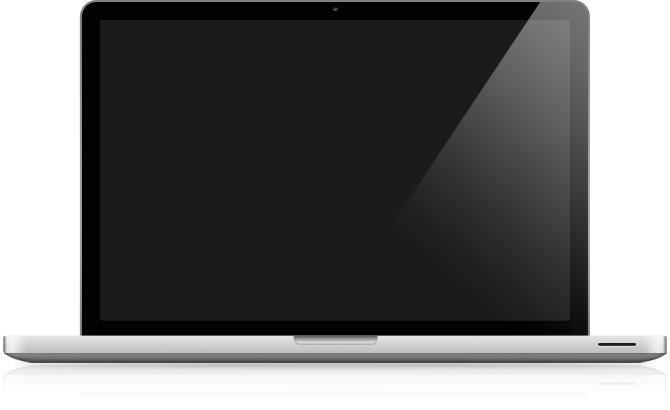 Tim’s Computer Repair offers full comprehensive repairs on all Apple Mac branded iMacs, MacBook and MacBook Pro lines of products. Our technicians have all the tools and knowledge to diagnose and repair your Apple computer quickly. Bring in your Mac knowing that it is in the best hands possible. TCR is committed to providing a top notch Apple repair experience along with repair prices that won’t break the bank. If you have a home office or small business let Tim’s Computer Repair take care of all of your networking needs. TCR can set up a secure, dependable network solution for your home or business. If you have multiple desktops, laptops, printers, tablets and phones that all need to be integrated together we can help. 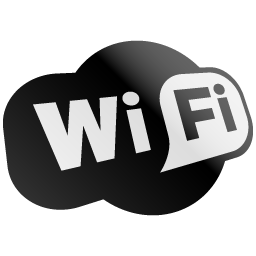 We also offer equipment that can give you the most powerful wireless signal allowed by the FCC. 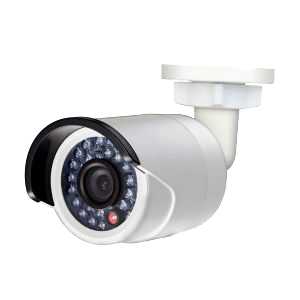 TCR uses the highest standard available in surveillance technology. 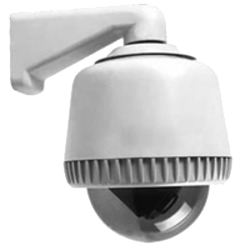 We offer an affordable and professional security camera solution for your home or business. Keep an eye on places that are valuable to you 24 hours a day using your computer, tablet or phone. Get alerts and/or emails instantly when motion is detected in your home or place of business day or night. Tim’s Computer Repair has the resources needed to recover data from any device. If you are having trouble retrieving your precious data from external hard drives, flash drives, sd cards or ssd’s TCR can help get your data back. 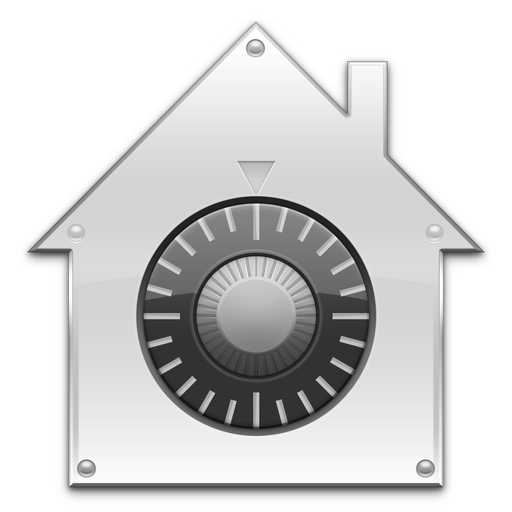 We also offer a secure and dependable offsite backup service for your home or business. 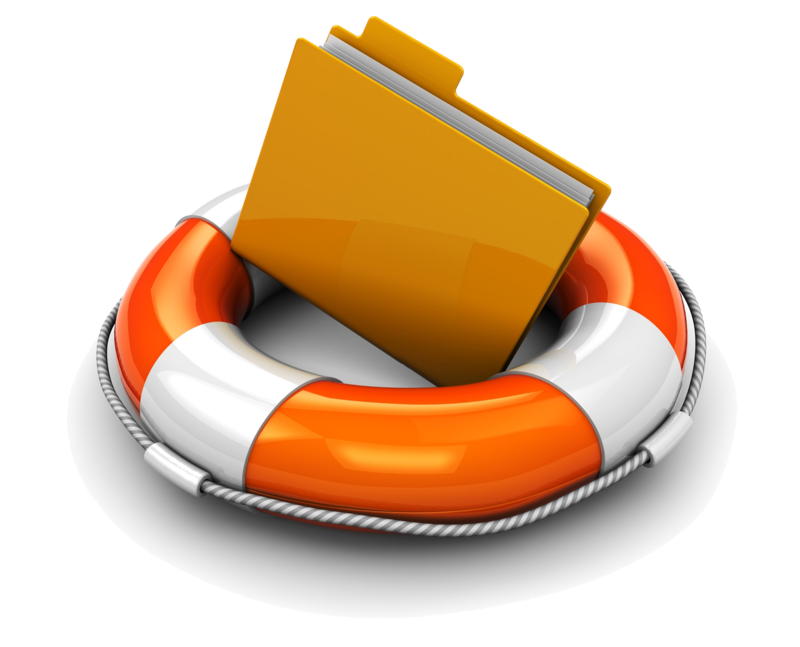 Your data is in good hands with TCR’s off site data backup solution. 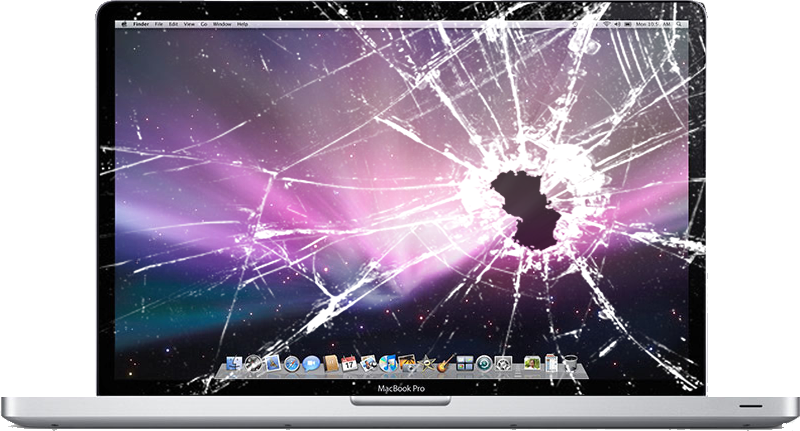 Don’t panic if your screen gets cracked or damaged on your laptop or Macbook. TCR can repair any screen at competitive rates. Using nothing but high quality parts, we can have your laptop back up and looking like new in no time. Complete with a full warranty on your new screen you can rest easy knowing that your computer has been repaired by professionals.